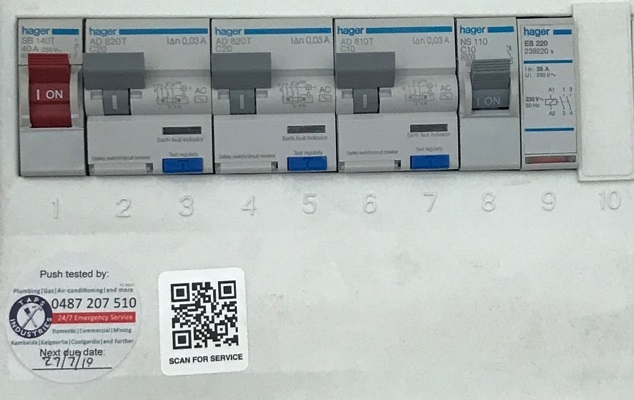 Have us take care of all our RCD push testing and corded appliance testing and tagging needs. Our local test and tag servicemen are police checked and trained to be OH&S compliant. 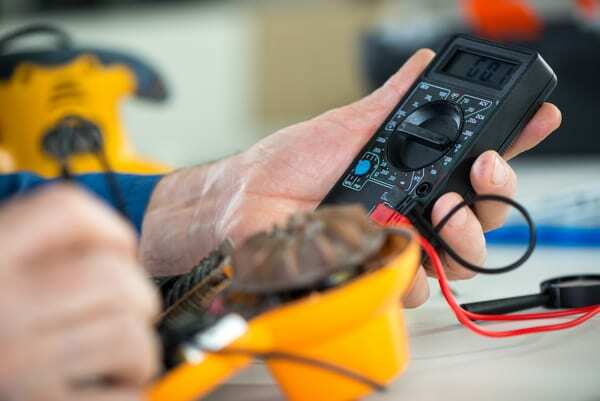 Testing and Tagging is the process of inspecting and testing all in service electrical equipment for safety. Each year hundreds of lives are saved due to routine testing and tagging of electrical equipment. This not only helps save lives, but can also reduce the risk of lengthy insurance claims in the event of a tragedy.